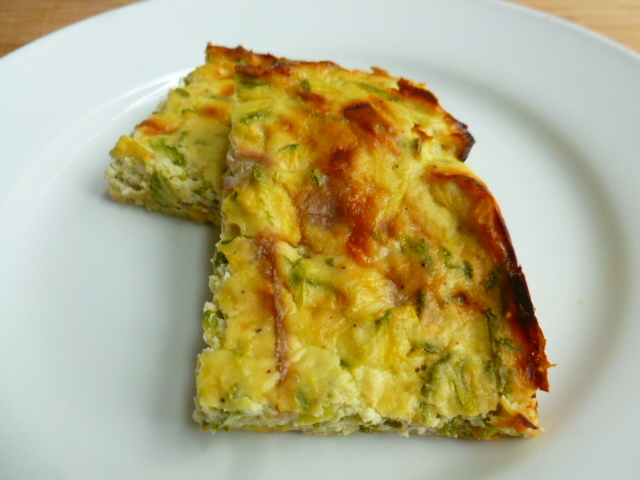 After the heavy dinners of this week, it was time for some lighter vegetarian dishes, and, as I often do, I used zucchini as a base for a cheese bake. This bake is one of them: it is hearty and filling, yet not heavy at all, mostly due to the fact it contains no flour or any other starch. 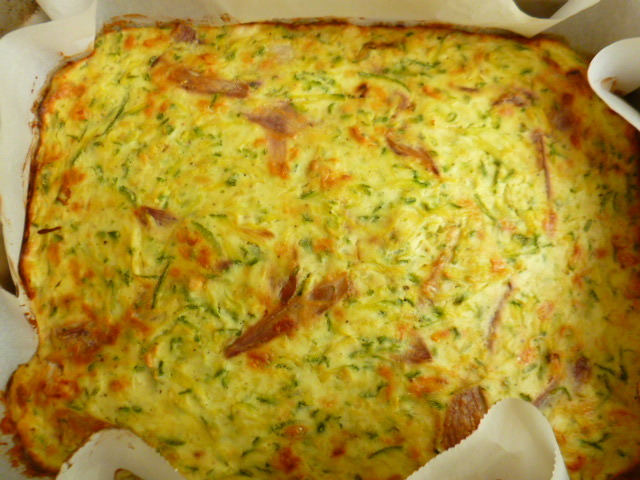 Since zucchini can be quite bland, I added different types of cheese to it, along with some lightly fried large chunks of red onion, which added a slight sweetness, different texture and color to the bake. Served with crusty bread on the side, the bake is perfect as a main dish for lunch or dinner. 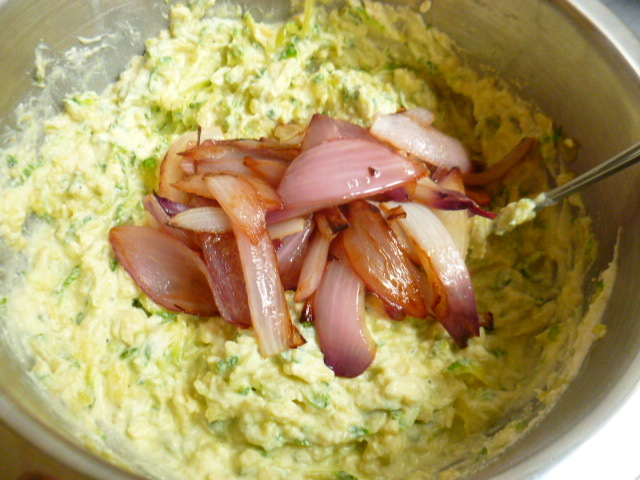 When cut into smaller portions it can be a great side dish, or as part of a buffet style brunch. Try it and enjoy. 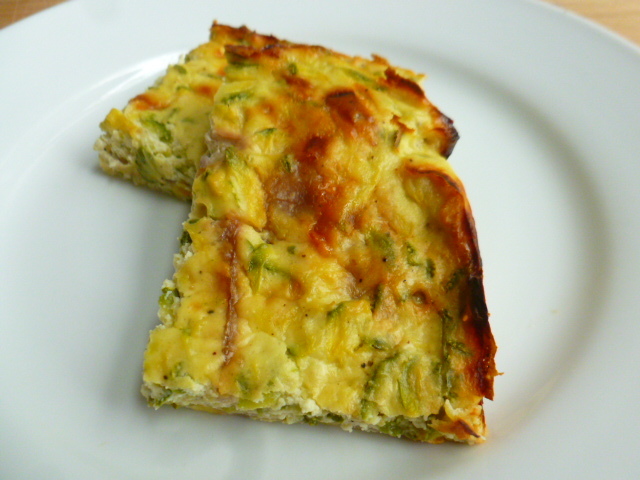 * I used white zucchini, as I like its’ flavor and texture better than the dark type. However, dark zucchini can be used as well. As it is not as moist, baking time may be a bit shorter. 1. 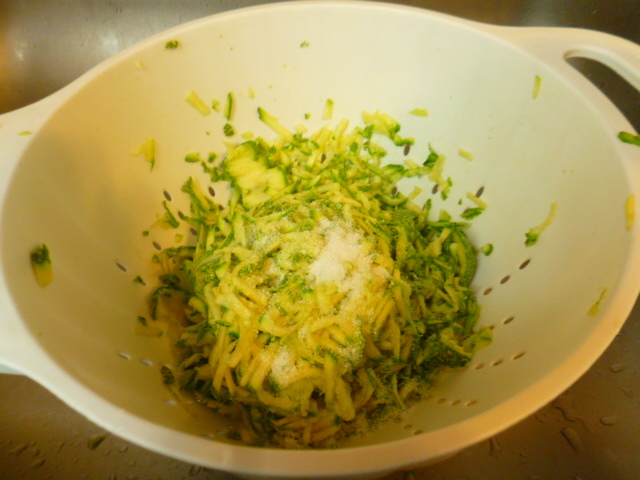 Coarsely grate the zucchini, place in a colander and add 1 tsp of the salt. Mix well and let drain for 15 minutes, mixing and squeezing occasionally, to get rid of as much liquids as possible. 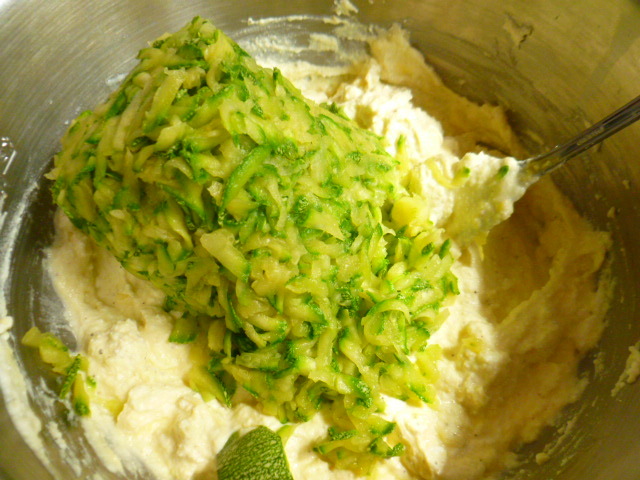 You should end up with 2 cups of squeezed zucchini. 2. 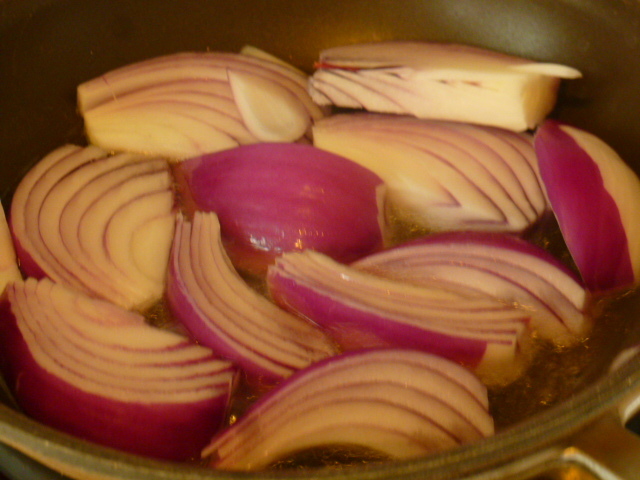 Meanwhile, peel and cut the red onion into large sections. Heat the oil in a medium pan over medium-high heat and fry them lightly, until they soften and start to brown around the edges. 3. Preheat the oven to 375F (190C). Line a 7”x11” (18cm x 28cm) baking pan with baking paper. 4. 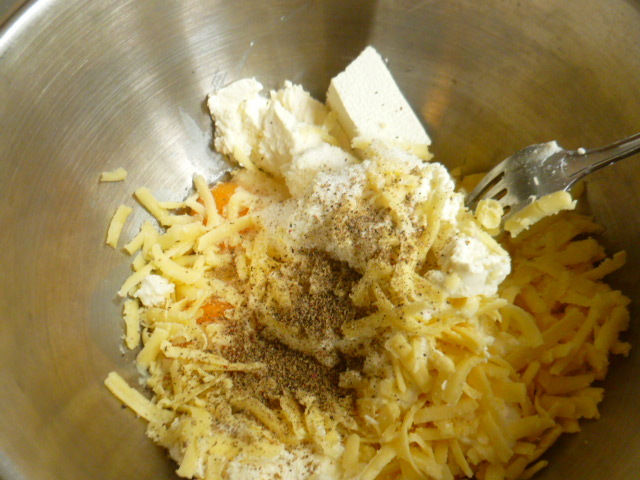 In a large bowl, mix the eggs with the cheeses, four peppers mix and remaining salt. 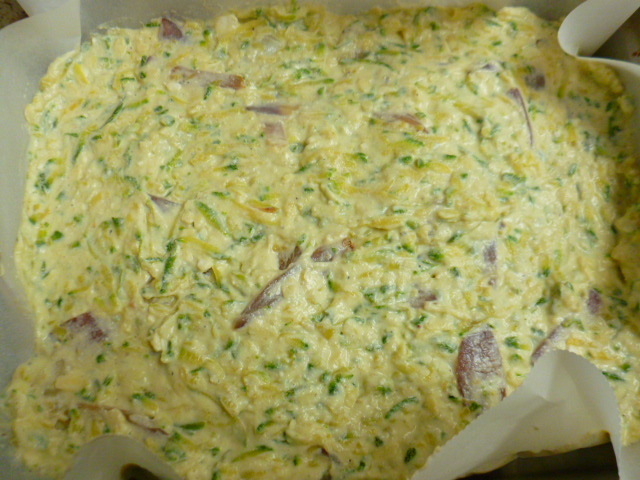 Add the squeezed zucchini and mix well. 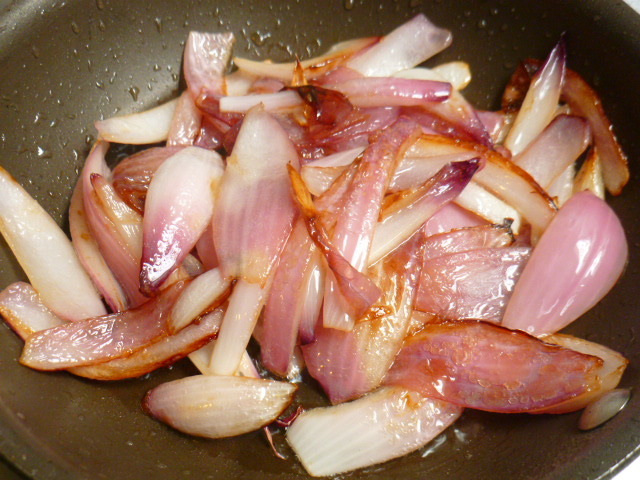 Add the fried red onion and mix gently, so it will keep its’ shape. Transfer the mixture into the prepared pan. 4. Bake for about 55 minutes, until the bake is set and golden. Let cool slightly before cutting. Serve warm. This looks wonderful. Love the usage of both feta & ricotta. Love everything about this dish. The color just pops off the plate and those ingredients….Yum! 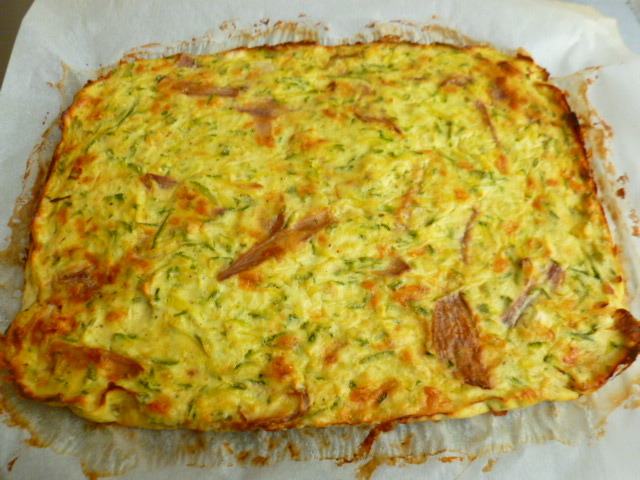 A great way to get some zucchini in my diet. I like the cheeses you choose for your cheese bake as I think they would compliment each other very well. A very tasty looking dish and a must try. Thank you Ron, I’m glad you liked the bake. It turned out delicious and worth sharing. Looks yummy! Will try this one! With four different kinds of cheese this dish has to be good! For some reason I tend to cook zucchini in the summer months – will keep this in mind when I am looking for a meatless recipe. I love the combination of cheeses which went in here. Lovely dish Ronit! Oh my goodness! This looks so delicious! I love everything in this dish. Love zucchini! Have to try this one! Welcome! I am sure I will! 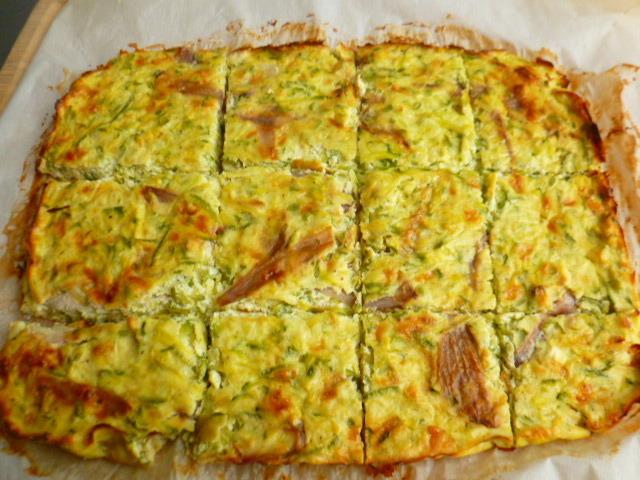 wonderful share, love this recipe of zucchini bake! 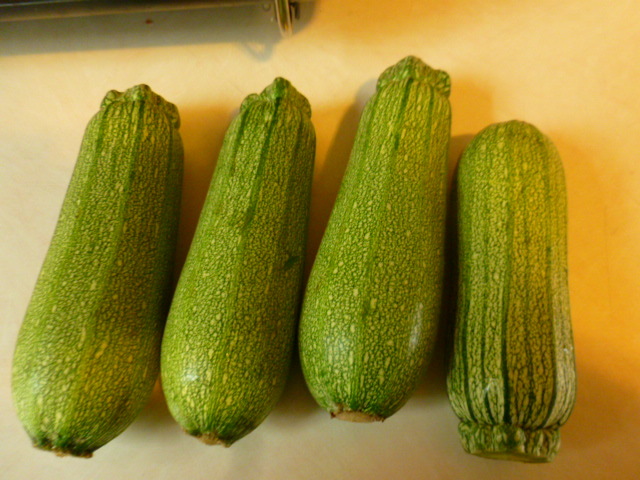 Looks lovely and light Ronit – I don’t see the small white zucchini often enough but agree it’s much tastier than the dark variety! Thank you Laura, I’m glad you liked the dish. Oh! This is fun! 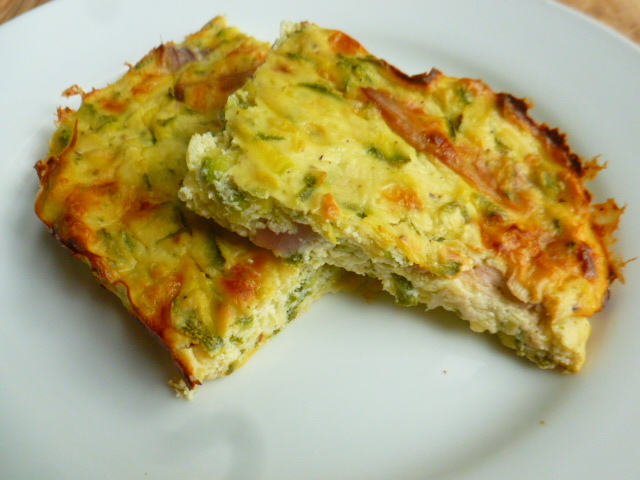 Almost like a fritatta, but not! Fabulous, thank you. This looks amazing! Would you be ok with it if I share this fantastic recipe via reblog? Cannot wait to try this! Love the use of ricotta cheese in this one Ronit! Such a handy recipe to have during busy times! Oh my I know this is a delicious bake. Wow those ingredients! Hi! I love this! in my kitchen, however, I love using mozzarella ! !